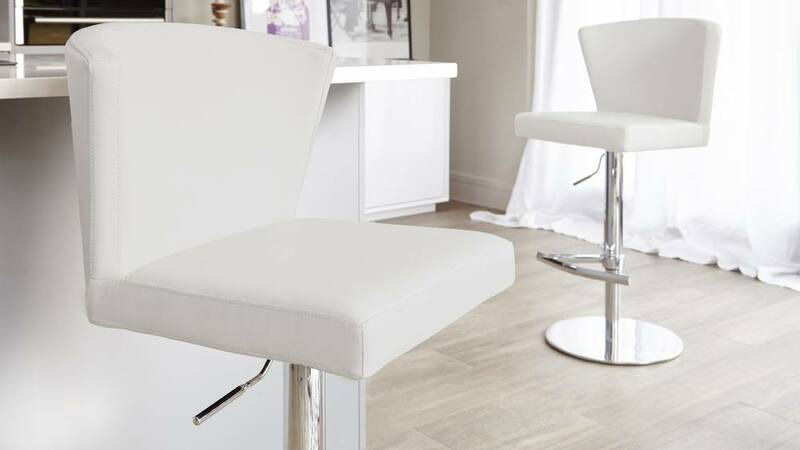 This elegant Curva Gas Lift Barstool really is the epitome of style and sophistication. What really sets this bar stool apart from the rest is the gentle curve of the seat back, which neatly sits round the base of your back to optimise both comfort and support when seated. 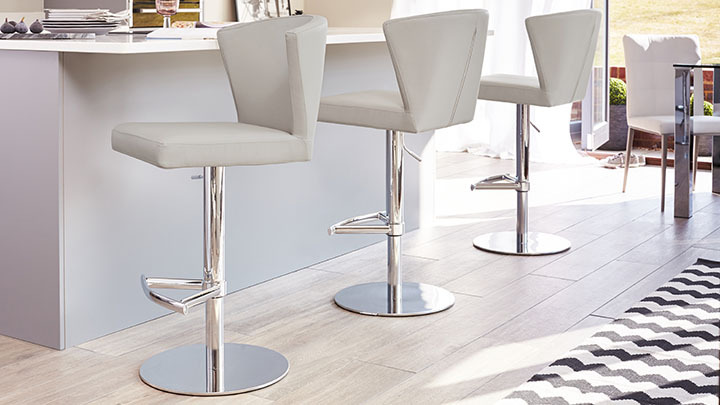 This Curva stool is the perfect choice if you are wanting to add both a stylish flair and contemporary comfort round your breakfast bar. 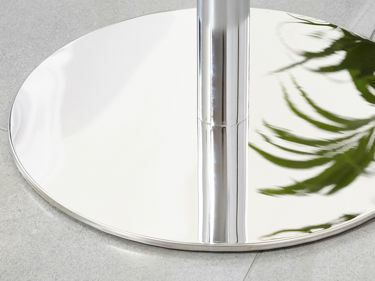 The 42cm round flattened base is cast from a single piece of solid iron, wrapped in a sheet of chromed steel. 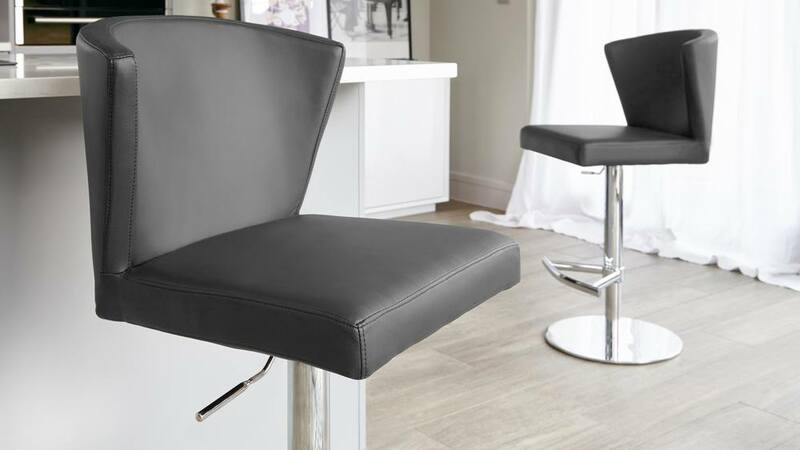 This gives the bar stool a much more substantial feel, offering maximum support and strength while still maintaining a streamlined and sleek look. The heavy base also keeps these stools grounded, preventing them toppling over. This makes them incredibly supportive and very safe around younger children. 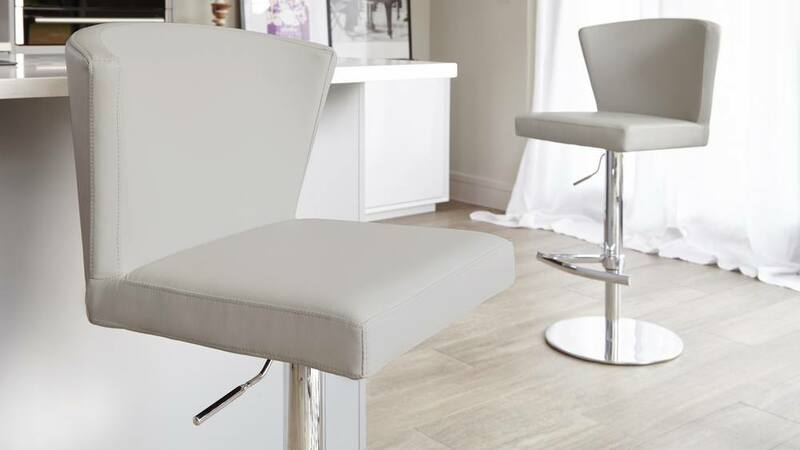 As with all of our bar stools, we only use gas lift mechanisms that are manufactured to the very highest European quality engineering standards. This means the gas lift is a lot smoother and will last much longer than cheaper versions on the market. 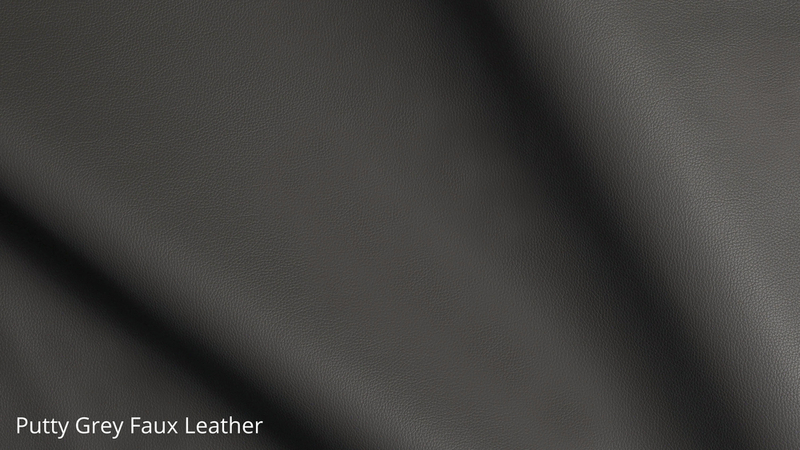 The curved seat back is ergonomically shaped to give you full support and lots of comfort when seated. 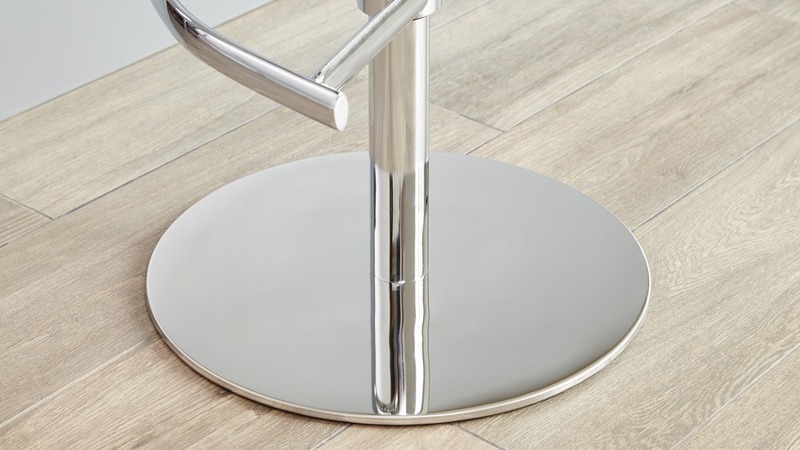 It's also an exclusive contemporary design feature that sets these stools apart from others on the market. 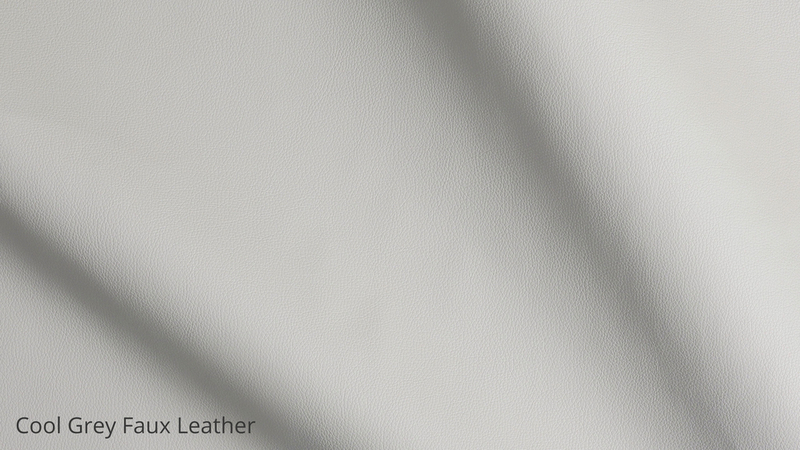 For a coordinated look throughout your home, why not take a look at other items from our stylish Curva collection to create a harmonious look throughout your home interior. After something a bit different? We suggest our Elise Chrome Gas Lift Bar Stool or the Anzio Modern Gas Lift Bar Stools, both bar stools with adjustable heights but with different seat shapes and styles. 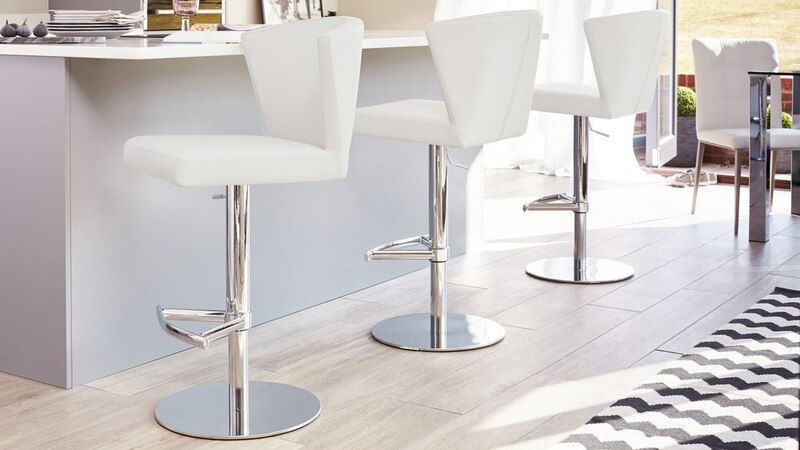 Not only is this design a Danetti exclusive, but unlike the vast majority of Gas Lift Bar Stools on the market, all of our adjustable bar stools have a solid flat base, rather than a hollow tulip base. 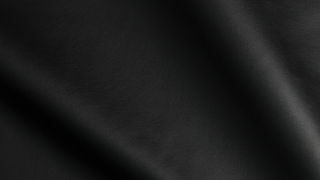 The penny of the base is solid cast iron, cast from a single piece of metal which is then wrapped in a sheet of Chromed steel. 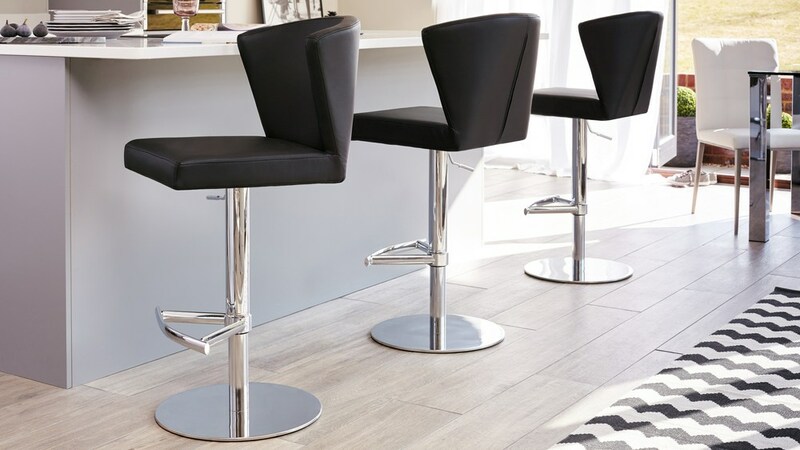 The cast iron base gives the bar stool a substantially more weighty feel, adding not only a far more streamlined look but also maximum strength, stability and safety. The solid base means that there is no risk of the stools toppling over or that in the event that they are not handled correctly, that they could be pulled over. The Gas Lift mechanism itself is also a superior product in it’s own right. We only use German standard mechanisms that are manufactured to the very highest European quality engineering standards. 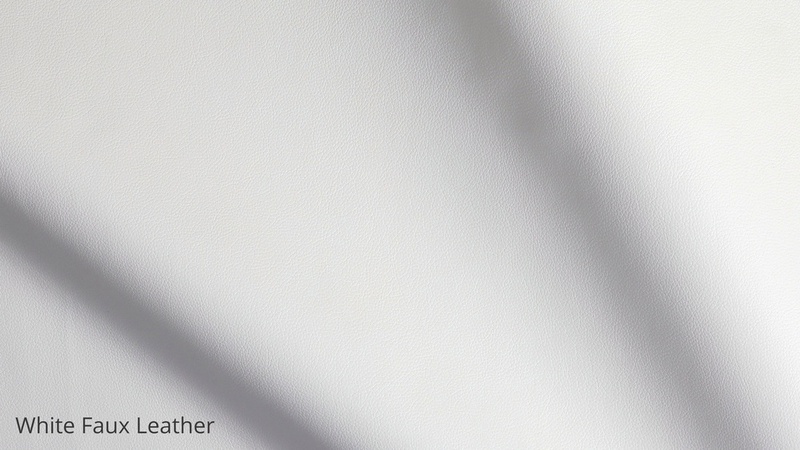 This makes for a smoother mechanism that will out perform other cheaper versions over time.